JACKSONVILLE, Ore. – It’s appropriate that second-generation winemaker Eric Weisinger, president of the Oregon Tempranillo Alliance, used the Weisinger Family Winery 2014 Estate Tempranillo to capture the award for best red wine at the Oregon Wine Competition. 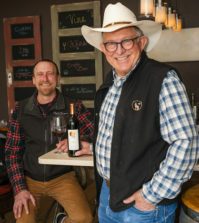 The Rogue Valley grower/winemaker was 9 years old when he and his younger sisters helped their father, John, plant 4 acres of Gewürztraminer near the Southern Oregon town of Ashland in 1979. The 2017 vintage marks the 20th crush since the son took over for his father at Weisinger Family Winery. Awards from the eighth annual Oregon Wine Competition were announced Wednesday night at the Oregon Wine Experience Medal Celebration in Jacksonville. Best white wine went to Cliff Creek Cellars for its 2016 MRV, a blend of Marsanne, Roussanne and Viognier produced by Herb Quady and Brian Gruber of Barrel 42 in Medford. For the second straight year, longtime winemaker Bryan Wilson won the specialty wine category – rosé, sparkling wines, sweet wines – for his Cuckoo’s Nest Cellars 2016 Fizzé, a sparkling Early Muscat. 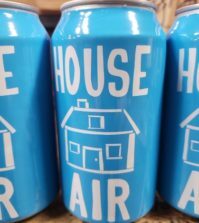 Wilson also won gold medals for his own Cuckoo’s Nest Syrah and a double gold for the Foris 2016 Pinot Blanc he made prior to landing at DANCIN Vineyards this spring. There were eight entries of Pinot Noir to earn a double gold medal, an award that identifies a wine as a unanimous selection for gold by one of the two judging panels. During the superlatives, judges opted to award an Oregon Tempranillo as the best red wine of the two-day competition. 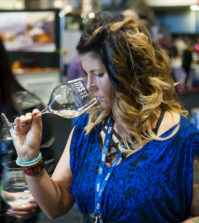 It is the largest judging of Oregon wine staged in the state of Oregon. Among the other highlights were a pair of double golds by Carlton winemaker Ryan Huett, who produced not only the Huett Cellars 2015 Gold Lot Pinot Noir but also the Raylee Wines 2015 Pinot Noir — an astounding bargain at $15. Brigadoon Wine Co., in Junction City also earned double golds for its 2016 Pinot Blanc and 2016 Riesling. Alloro Vineyard in the Chehalem Mountains near Newberg won gold medals for an already-decorated pair of Pinot Noirs from the 2014 vintage. Rex Hill in Newberg earned a double gold for its 2014 Pinot Noir and a gold medal for 2015 Chardonnay. Herb Quady of Quady North in Medford received gold medals for his 2016 Pistoleta, a white Rhône blend, and 2012 Arsenal red Bordeaux blend. Silvan Ridge Winery, led by Argentine winemaker Juan Pablo Valot, struck gold with a 2015 Malbec and 2013 Elizabeth’s Red Wine. Terry Brandborg of Brandborg Vineyard & Winery won gold medals for Pinot Noir and Riesling. More than 100 wineries combined to submit a record 351 entries, and the field represented 15 of Oregon’s 17 American Viticultural Area. The competition limits the number of wines entered by winery. A unique feature to the competition each year is the high percentage of Masters of Wine serving as judges. This year’s panel features convened four MWs — Bree Boskov of Australia, D.C. Flynt of Lake Charles, La. ; Tim Hanni of Bend, Ore., and Barbara Philip of Vancouver, British Columbia. 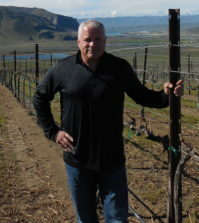 (Boskov recently has been hired by the Oregon Wine Board as an industry consultant.) A pair of journalists, Tim McNally of New Orleans and Eric Degerman of Great Northwest Wine, rounded out the panel. 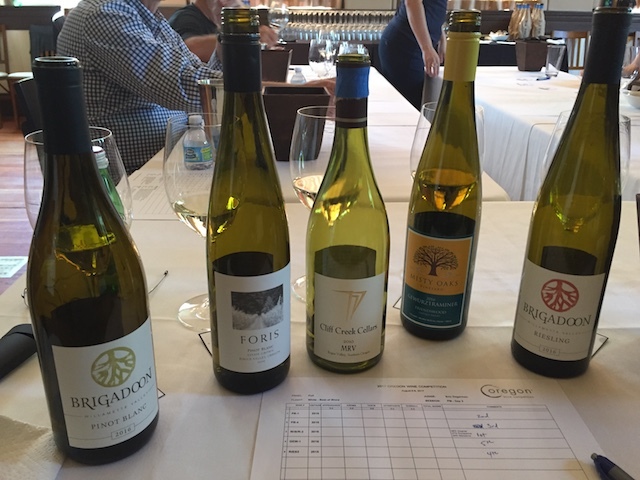 The Oregon Wine Competition serves as the centerpiece for Oregon Wine Experience, and all of the award-winning wines will be poured at the Grand Tasting on Sunday, Aug. 27 from 2 to 5 p.m. at historic Bigham Knoll, which once served as Jacksonville Schoolhouse. 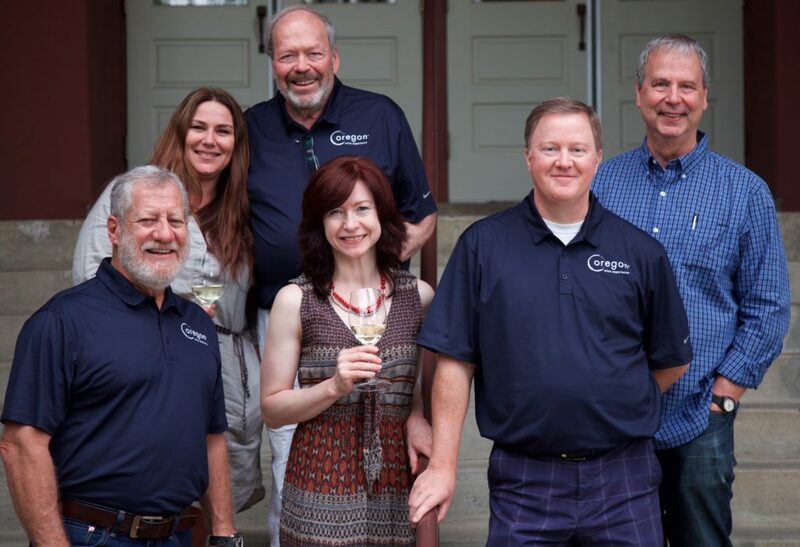 Lee Mankin of Carpenter Hill Vineyard in Medford, Cal Schmidt of Schmidt Family Vineyards in Grants Pass and Joe Ginet of Plaisance Ranch Winery near Jacksonville created in 2003 the Southern Oregon World of Wine. That has grown into what now is known as the Oregon Wine Experience, a month-long celebration and fundraiser in the Rogue Valley. 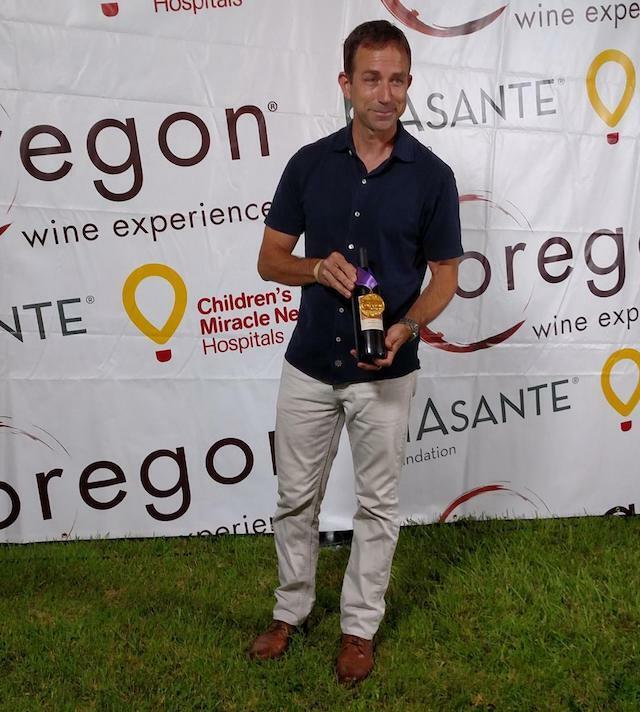 Last year, Oregon Wine Experience raised more $700,000, and 100 percent of those proceeds went to Children’s Miracle Network Hospitals and other Asante healthcare programs.